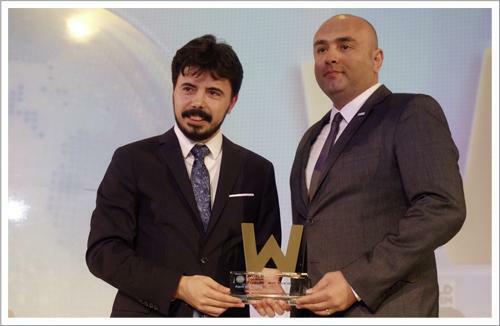 The World Tourism Forum which hosted for the first time this year in Istanbul the leaders who shape the world of tourism has given the World Tourism Awards at the gala dinner which it held on May 1st. 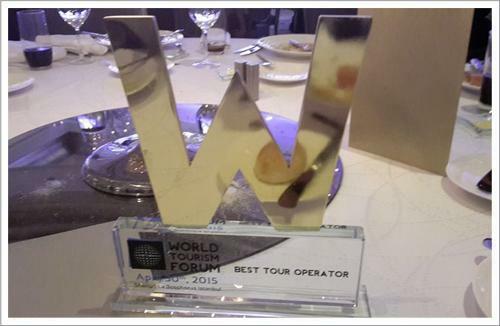 At the night in which the awards in 36 categories have been given by the World Tourism Forum assessment committee, Coral Travel has been awarded the prize for the “Best Tour Operator”. Coral Travel Turkey Sales & Marketing Manager Tolga Taşkesen, who accepted the best tour operator award, has expressed his thanks while he put into words his appreciation due to receiving the award.